Nightforce SHV line of riflescopes offers the same performance you've come to expect from Nightforce, but at a much more affordable package. The SHV series is perfect for a wide range of applications from target shooting to big game and varmit hunting. Yes, the SHV series comes at an affordable, but it should never be described as cheap. The quality of materials, precise tolerances, and the skilled workmanship make it impossible to build a world-class riflescope that is cheap. The SHV scope offers the versatility of other Nightforce lines such as the NXS, but without the overbuilt features, which were originally created to withstand actual combat conditions. 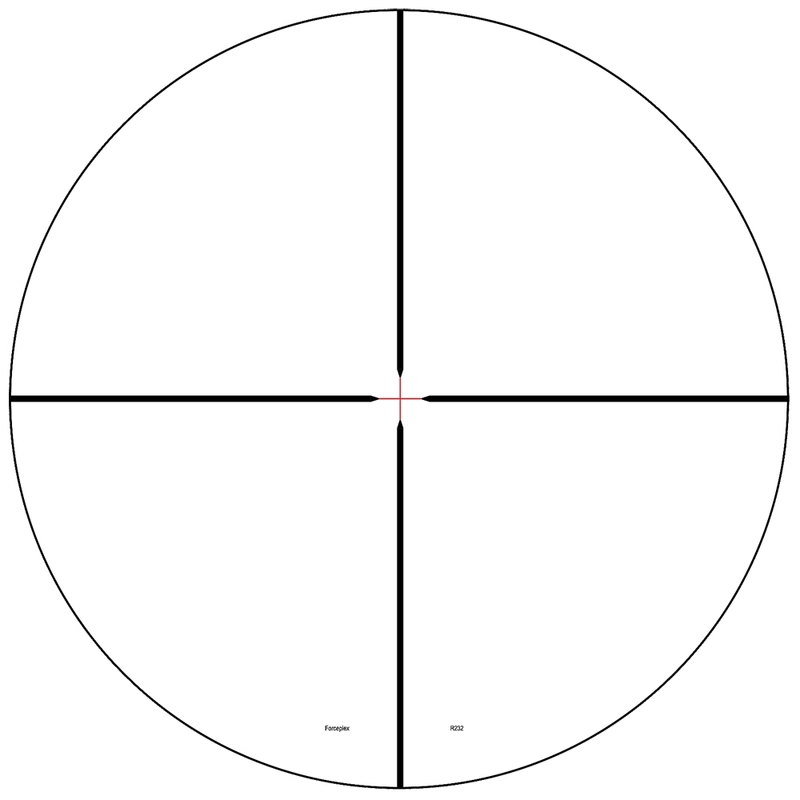 The SHV riflescope uses a less complex design and manufacturing process, but it still features the quality components. 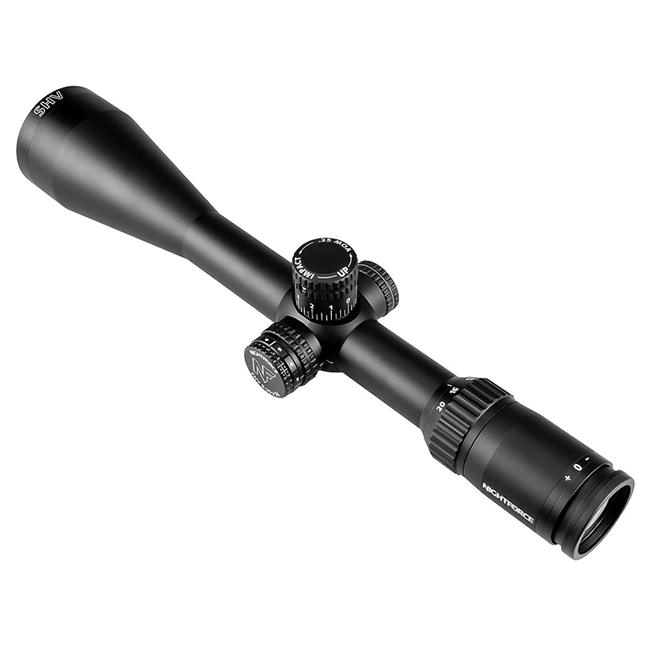 Experience for yourself the same premium quality and precision only a Nightforce riflescope can offer, but now in a simplier, more economical package. NightforceUSA is an authorized Nightforce retailer.